Native Oklahoman, born and raised in Edmond. I love this Sooner state and everything about it – Love the people, the history and the music! My wife Kendra and I have two beautiful girls (almost teenagers so please pray for me! ), two dogs and a mortgage - I’m living the American Dream! You and I have been waking up together for many years. It means a lot that you choose to spend your mornings with me. 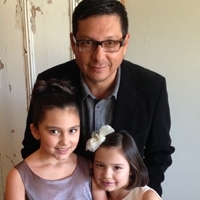 Follow me on Twitter @joefridayOKC, Facebook @joefridayOKC, or email me joefriday@CrankHankcom. Give me a call weekday mornings on 99.7 Hank FM on the Hank-Line. Hank is proud to be part of Oklahoma. We want HANK FM to be known as Oklahoma's station! As a kid, Rick Jackson was a Beatles and Led Zeppelin fan, although his dad liked the music of Johnny Cash, Merle Haggard and other classic Country artists, and thatâ€™s what he brought into Rickâ€™s life. They both loved music, and they spent a lot of time haggling over control of the radio dial. But, it was his dad's radio after all, so generally, dadâ€™s music won out. Fast forward to Rick Jacksonâ€™s early years in radioâ€¦. Rick decided he was going to be a radio star, and as luck would have it, his first job in 1974 and was at a country station, KBRN in Brighton, Colorado. The first song Rick played on the air was "Linda on my Mind" by Conway Twitty. Rick says not only will he never forget it, but he recalls thinking, "What kind of crazy name is that - Conway Twitty"? But, it was a radio job and he was thrilled to be on the air. Rickâ€™s next job was at a station in Denver, KERE, and there he felt heâ€™d hit the big time. As it turned out, KERE was also a Country station, and although Rick felt that maybe heâ€™d been typecast, he also realized he was living his radio dream. 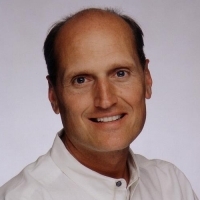 Rick Jackson went on to host the morning show at KYGO/Denver for more than a decade, and some years after working at that legendary country station he created his own nationally syndicated, Classic Country show. 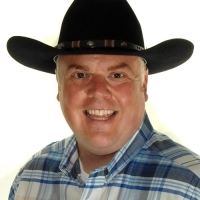 Now known as RICK JACKSONâ€™S COUNTRY CLASSICS, the weekly program showcases Rickâ€™s knowledge of Country music over the years and he presents it with all of the passion, context and good taste that he picked up long ago in his radio career. Rowdy Yates was born in Ft. Worth, TX and is the son of the legendary Texas radio newsman Joe Holstead. Rowdy never gave much thought to any other job. With the exception of a two day career at a Sonic Drive-In, radio is just about all he has ever done. Using a green hairbrush as a microphone, the family Magnavox and a Glen Campbell album, Rowdy was â€˜spinning waxâ€™ from an early age. After getting his real radio start in Denton, TX at 15 years old, Rowdyâ€™s travels took him to exciting places like Bryan-College Station, TX, New Orleans, LA, Oklahoma City, OK, and Houston, TX. Rowdy has been nominated three times for Disc Jockey of the Year. 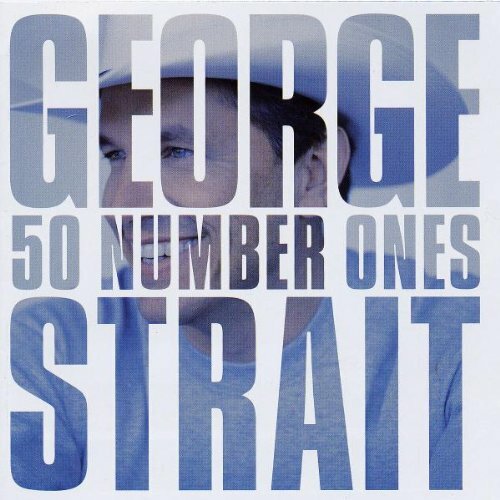 He is a 2013 Academy of Country Music Award radio winner and the youngest inductee into the Texas Radio Hall of Fame. Welcome to Cowboy Corner. Come ride with us as we explore the great American Cowboy through his Music, Stories and Cowboy Poetry. Red Steagall is your host for this critically acclaimed one-hour radio broadcast heard coast-to-coast. 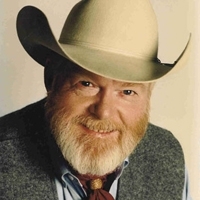 Youâ€™ll hear Americaâ€™s most talented country performers such as Reba McEntire and the finest storytellers and cowboy poets like Waddie Mitchell, Baxter Black and of course your host, Mr. Red Steagall. So sit back, relax and relive the glory and majesty of our great American Western heritage as only Red Steagall can portray. 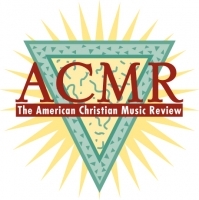 The American Christian Music Review is a 2 hour weekly radio show, featuring country music with a positive message. 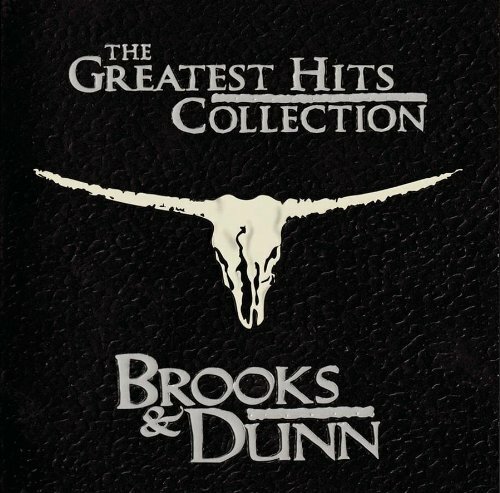 Today's Brightest Country Music. 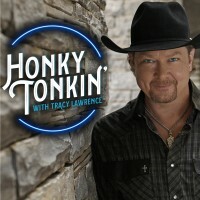 The show includes positive music from mainstream artists, such as Trisha Yearwood, Reba McEntire, Brooks & Dunn, Kenny Chesney, and many others. Host Linda O'Brian knows music! With 20 years of broadcasting experience Linda O'Brian brings to ACMR her vast knowledge of Country Music. The American Christian Music Revue has been hosted by the Country and Christian music veteran since 1994. Listeners find her warm, friendly sound is inviting and Linda loves to let the music speak for itself with songs about family life, faith in troubled times, and peace for all times. With over 20 years experience in major markets, Linda's natural delivery is warm and her work style is easy. 99.7 Hank FM Oklahoma's Home for the Legends of Country is proud to partner up with the Legendary Rodeo Opry in the Historic Stockyards. 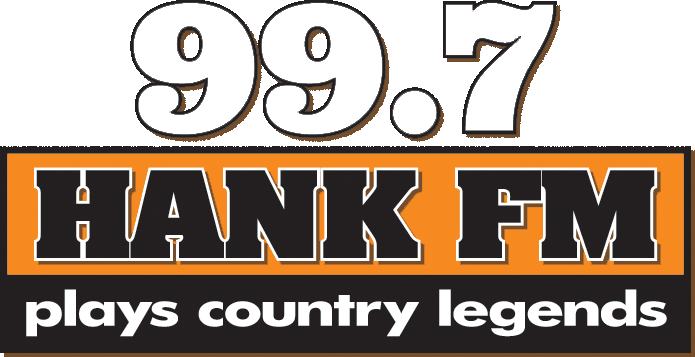 Hank FM is Now the New Home for Oklahoma's "Official Country Music Show" starting January 28th listen weekly to the "Rodeo Opry" on 99.7 Hank FM Sundays 6pm-8pm also streaming live at CrankHank.com or on the 99.7 Hank FM App! Oklahoma’s “Official Country Music Show” is celebrating its 36th year of providing the best in spectacular live weekly entertainment. Located in the Rodeo Opry Theater in the heart of the historic stockyards district near downtown Oklahoma City, Saturday night performances feature new talent from around the state, veterans of the Opry stage, and Opry stars who have come home to perform. Getting there: Exit I-40 at Agnew Street. Take Agnew south to Exchange Ave. Turn left on Exchange and the Opry Theater is on the north side of the street. Parking: Street parking with additional parking available at UMB Bank on the corner of Exchange & Agnew. Free. Seating: Saturday night Showcase Series shows are reserved seating. Capacity 250. Box office and will-call: Open at 6pm for will-call and walk-up tickets. Concessions: Soft drinks, popcorn and various snacks are available.